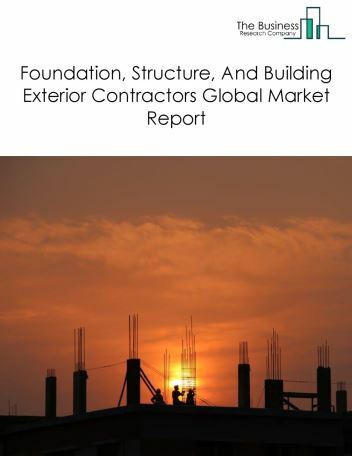 Major players in the global building equipment contractors market include Bergelectric, EMCOR Group, IES Holdings, ARS/Rescue Rooter, Comfort Systems USA, and TDIndustries. The building equipment contractors market size is expected to grow during the forecast period to 2022. The growth in the building equipment contractors market is due to the technological advances and increasing population. 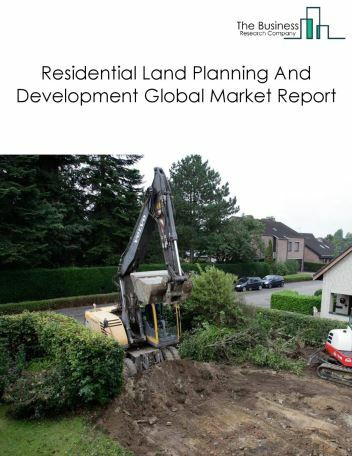 However, the market for building equipment contractors is expected to face certain restraints from several factors such as increased cost of operations and maintenance of equipment. 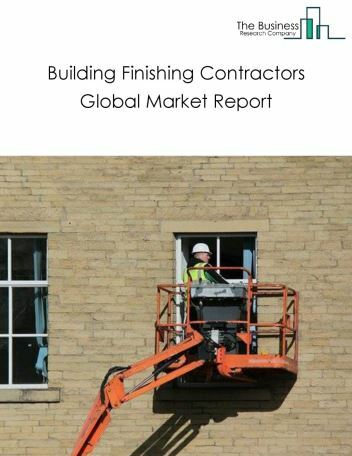 The global building equipment contractors market is further segmented based on type and geography. 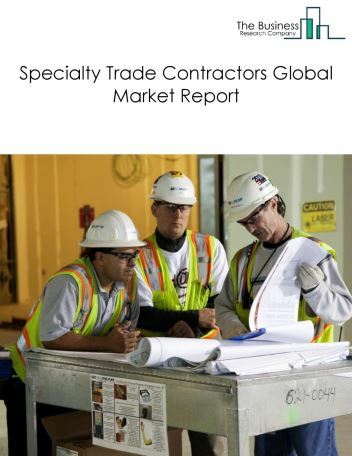 By Type - The building equipment contractors market is segmented into Electrical Contractors And Other Wiring Installation Contractors, Plumbing, Heating And Air-Conditioning Contractors, and Other Building Equipment Contractors. 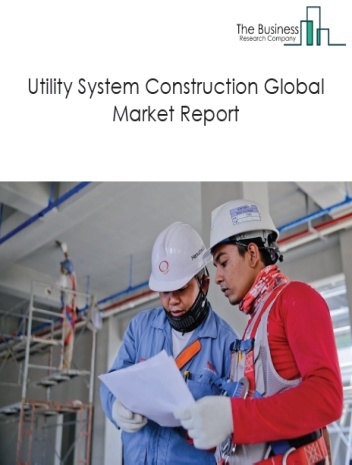 Among these segments, the electrical contractors and other wiring installation contractors market accounts for the largest share in the global building equipment contractors market. 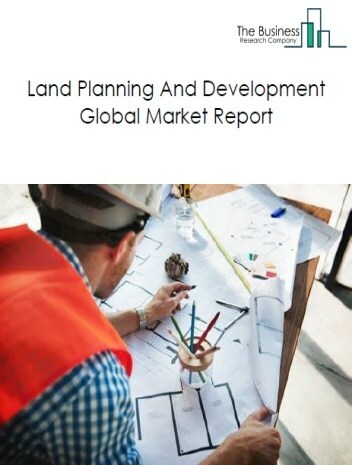 By Geography - The global building equipment contractors market is segmented into North America, South America, Asia-Pacific, Eastern Europe, Western Europe, Middle East and Africa. 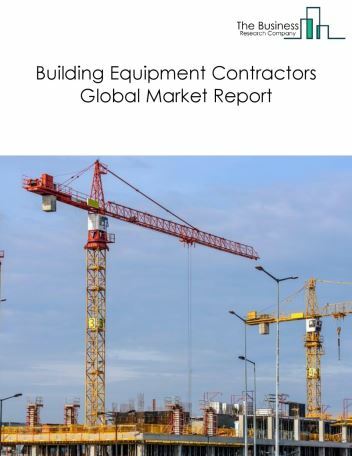 Among these regions, Asia-Pacific's building equipment contractors market accounts for the largest share in the global building equipment contractors market. Specialty Construction Contractors are using building information modeling (BIM) to improve labor productivity, customer management and material handling. BIM is a digital representation or 3D model of a building, which can be used to efficiently plan, design, construct and manage buildings. Contractors use BIM to design structures, lighting, HVAC systems and mechanical, electrical and plumbing systems. It can be also used for clash detection and interference management, shop drawing review, cost estimation and safety analysis. Electrical and mechanical contractors also use BIM to supplement their prefabrication capabilities. BIM results in reduced rework, improved coordination among workers and higher quality of finished projects. 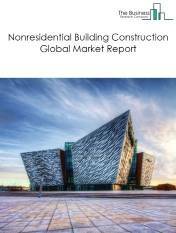 Potential Opportunities in the Building Equipment Contractors Market With increasing population and growing investment opportunities, the scope and potential for the global building equipment contractors market is expected to significantly rise in the forecast period. 19.3.4. ARS/Rescue Rooter, Comfort Systems USA, EMCOR Group, and TDIndustries.